If You Are A Freelancer, Here's How You Can Accept Payments Easily! 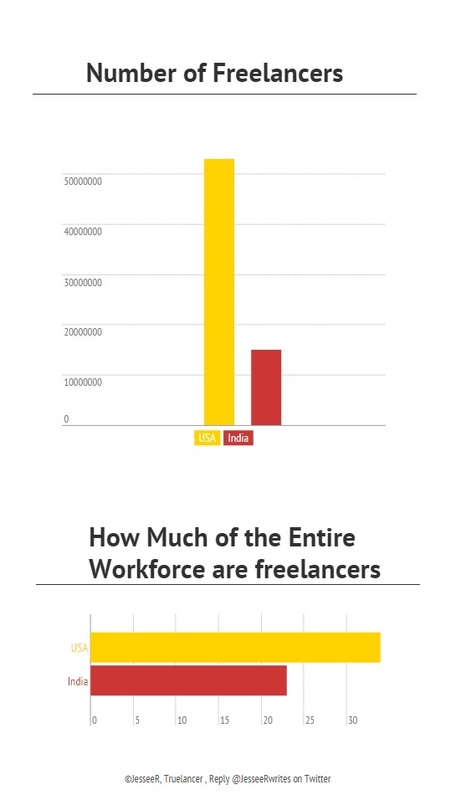 In a recent post Truelancer, a PayUmoney partner did an analysis of the growing phenomena of freelancers in India. For a freelancer the focus is to deliver great work, on time and earn great referrals by the customer. While there’s a lot of technology available, most freelancers look for the easiest to use and quick to implement solutions that solve their key problems. Payments is a key problem area for any freelancer. Getting paid on time is critical. To gauge and ensure commitment most freelancers charge an advance payment. The usual method is an NEFT (in the Indian perspective). Now collect advance payment as soon as you sign the contract! Your customer can pay using Credit Card, Debit Card or Net Banking. Save time, do more, grow your business, be awesome! You don’t need to share your bank details and keep following up forever to get your payments. Now save time, do more, grow your business and share your skills with the world. To start using the Email invoice, Sign up for PayUmoney .